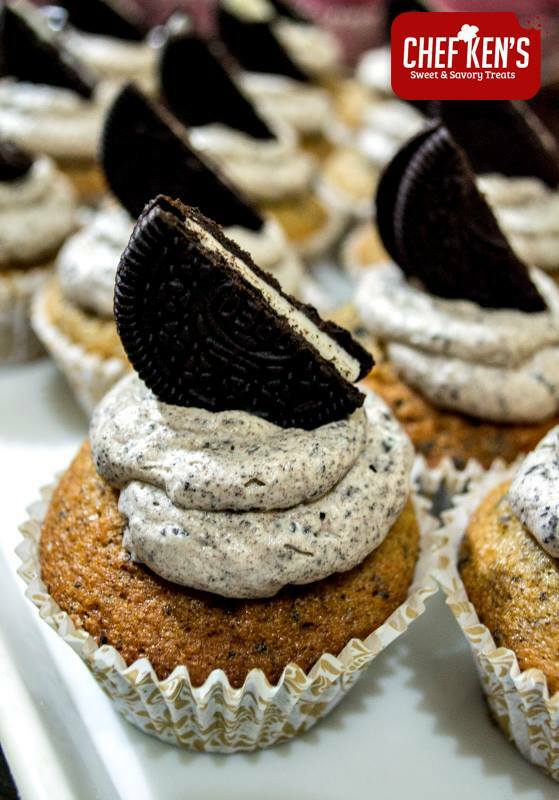 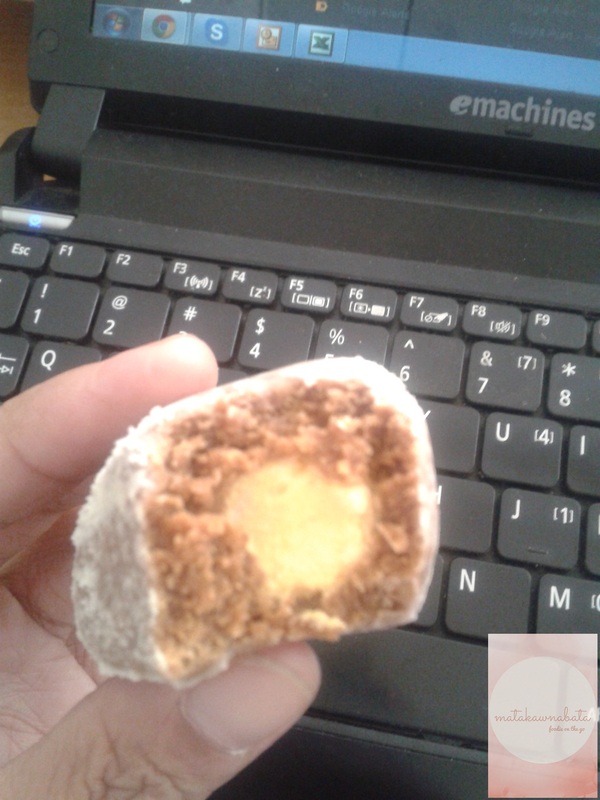 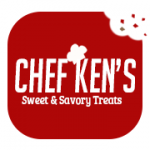 Several weeks ago, when fellow foodie blogger Kenneth Ignacio of Certified Foodies started his delectable creation, Chef Ken’s Sweet and Savory Treats. I was so excited to taste their delightful cupcakes and other scrumptious pastas. 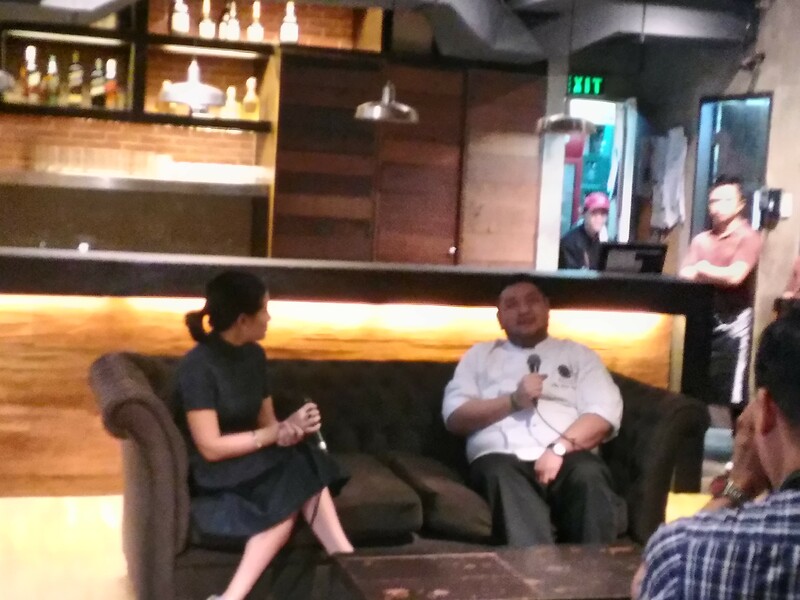 Last March 1, I met Ken and his sister, Mhel for their first meet-up for Chef Ken’s. I purchased three boxes of cupcakes (2 assorted and 1 ChocNut) before I went to my meeting at The Podium. 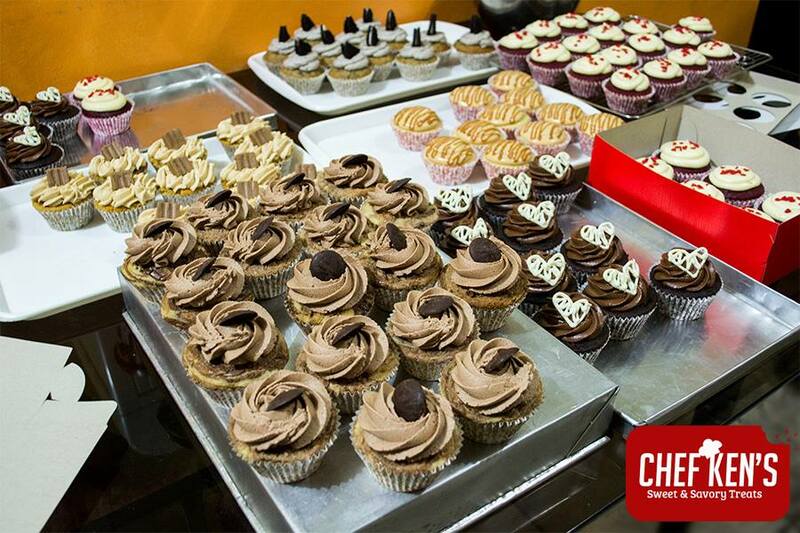 With Ken’s passion in cooking gastronomic meals and baking pastries drives him to start his own business. 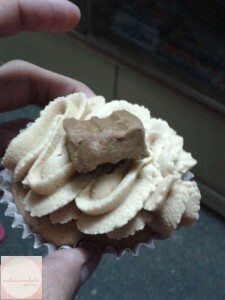 Even my mom who has Type B diabetes love this Chocnut Cupcake. 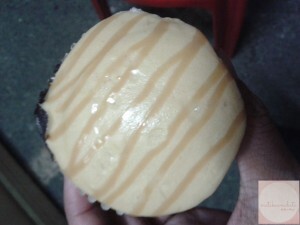 When I took a bite of their cupcakes, I felt like I’m in heaven. 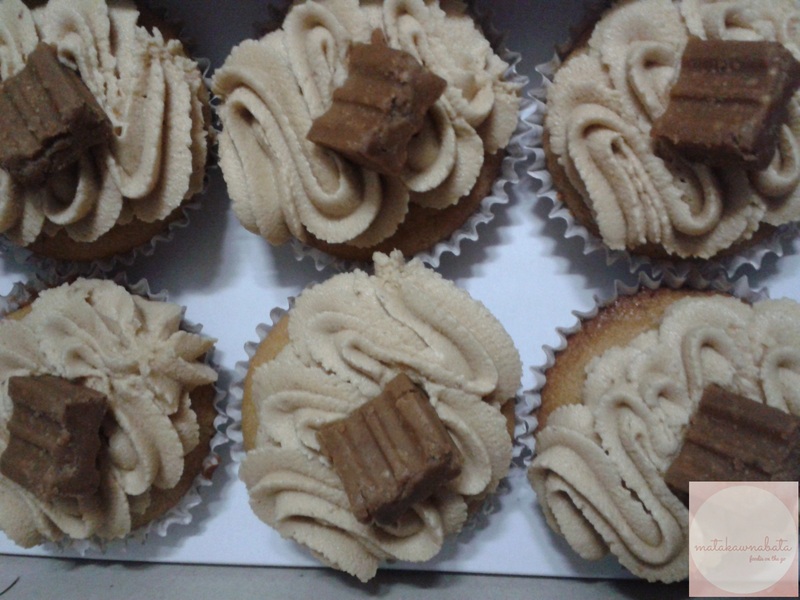 My personal favorites are Dulce de Leche, ChocNut, Oreo and Red Velvet flavors. 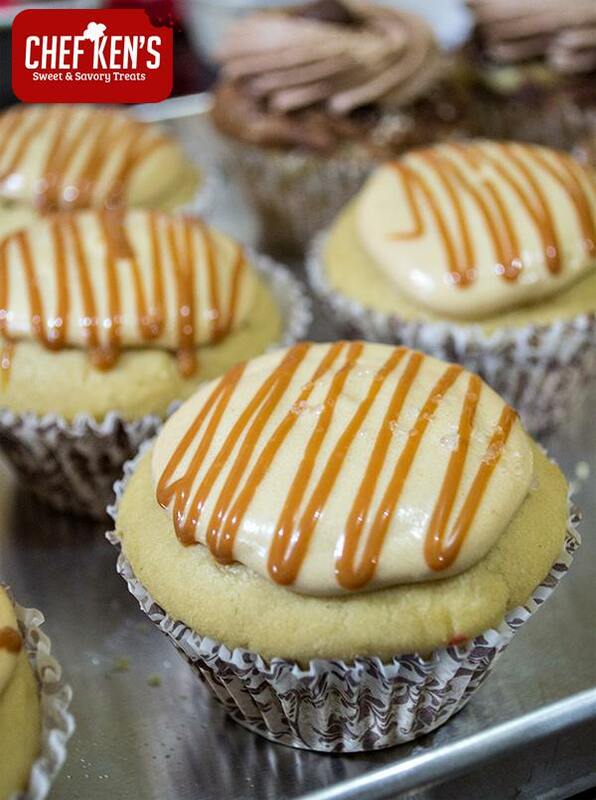 I can’t resist to eat these to-die for cupcakes from Chef Ken’s. 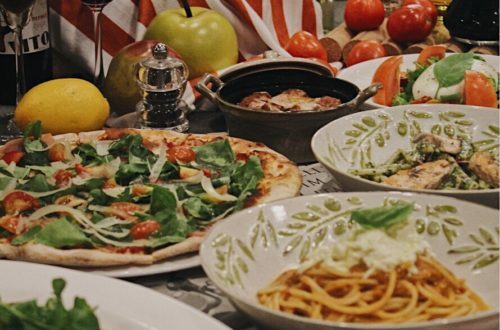 Aside from their yummy cupcakes, they also have Blueberry Cheesecake, Chicken Crepe Lasagna, Spaghetti with Bolognese sauce and Creamy Carbonara. Check out Chef Ken’s official website and Facebook page for the updated menus, and schedule pick-ups.